The apartment hotel exceed my expectations! 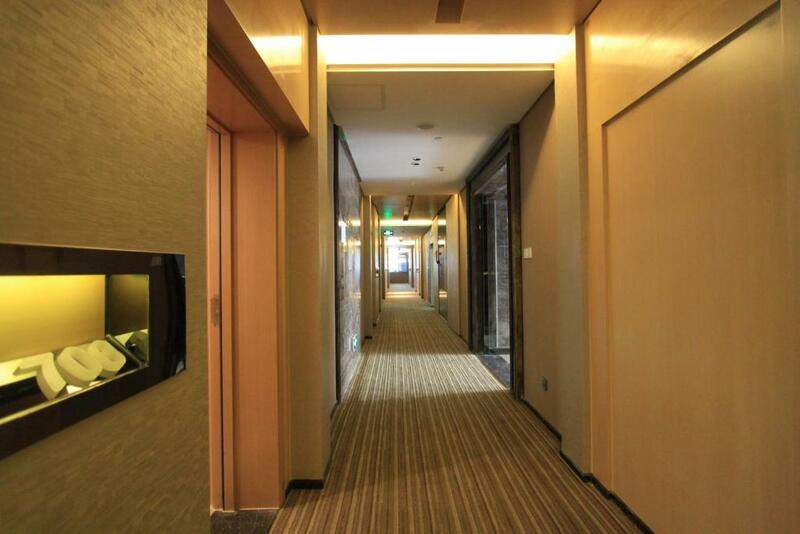 I saw a few reviews saying the rooms were dusty and smelled like smoke, etc., which can happen often with accommodations in China. But to my surprise, my room was totally clean and had no smell, and I was upgraded to a nice spacious duplex. It was quite luxurious and very good value for money. 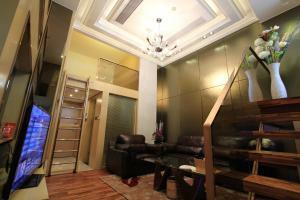 Location is great too, in the heart of Liede, close to everything that is good about Guangzhou. We stayed on the 24th floor. View was fantastic. So spacious. I don't usually leave reviews. But we will be back next week. We didn't eat there. However, there are many restaurants close by. Go into the mall across the road. The grill place on the 5th floor is fantastic. Great view if you're facing north, great room. Lots of space and the value for the money is good. Great Location and a really big space. Having a washing machine was great. Very good, the room is very warm and comfortable, the facilities are also very high-end, the bed is very large and comfortable, overall it is very satisfactory, absolutely recommended to stay. Very clean and hygienic, the rooms are spacious and bright, supplies are complete, service is warm and thoughtful, and very satisfied. A very satisfactory accommodation, elegant environment, clean and hygienic rooms, complete indoor facilities. The attendants are enthusiastic, intimate, and take the initiative to help with things. The room is clean and supplies are complete. Lock in a great price for Checkinn International Apartment Guangzhou Poly D Plaza Branch – rated 8.2 by recent guests! 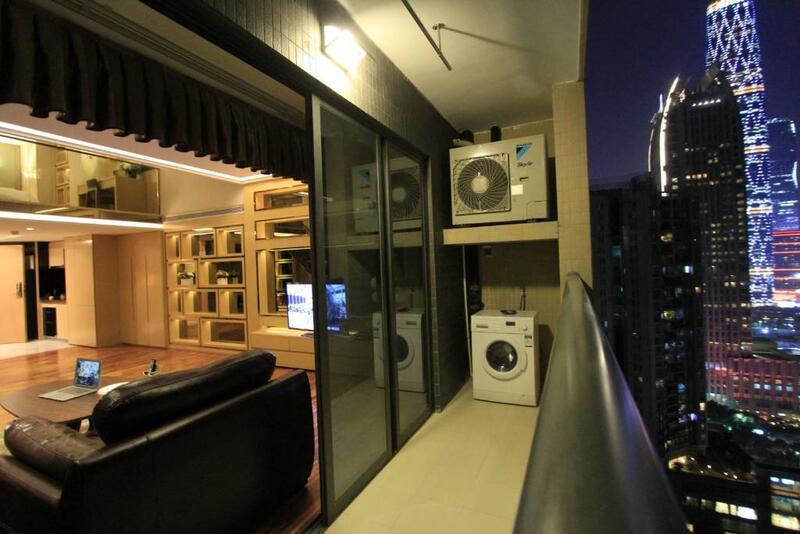 One of our top picks in Guangzhou.Offering a sun terrace and views of the city, Checkinn International Apartment Guangzhou Poly Plaza Branch offers accommodations in the Tian He district of Guangzhou. Free WiFi is provided in all rooms. 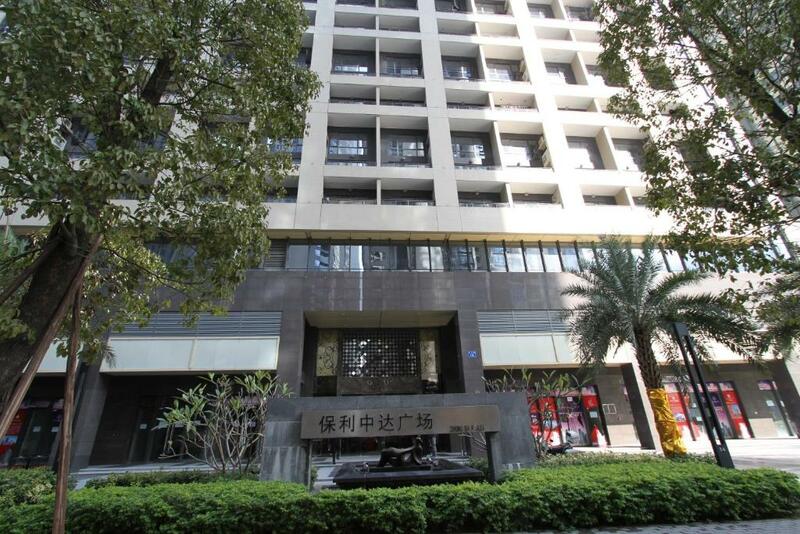 Guangdong Museum is a 7-minute walk from Checkinn Apartment Poly Plaza. Guangzhou Opera House is a 14-minute walk from the property. 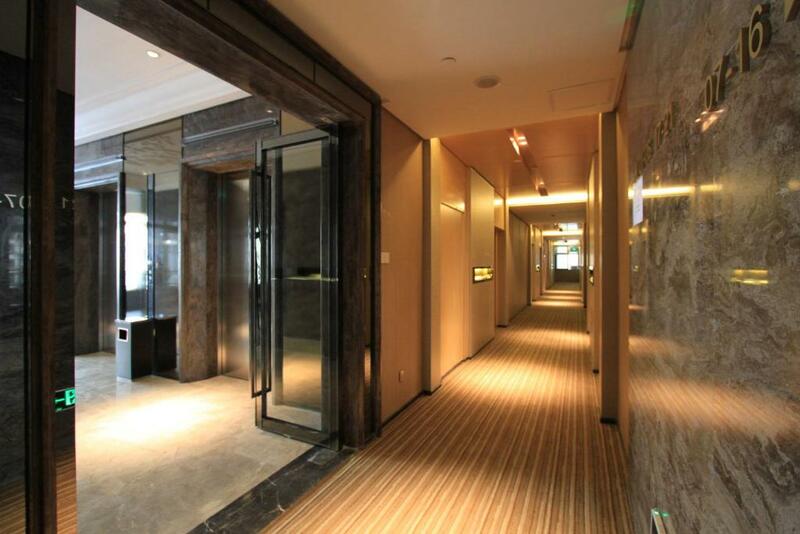 The nearest airport is Guangzhou Baiyun International Airport, a 57-minute drive away. Each unit at this property is air-conditioned and heated. 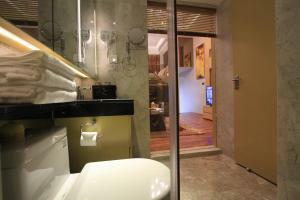 The accommodations also offers a TV with cable channels. Featuring a balcony with a view of the city, each apartment is fitted with a dining area and a work space. 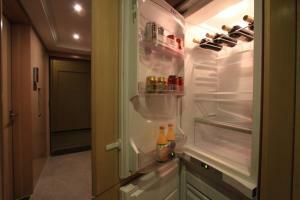 A microwave, an electric kettle and a refrigerator are also offered. The private bathroom is equipped with slippers and free toiletries. This elevator accessible property offers a terrace. When would you like to stay at Checkinn International Apartment Guangzhou Poly D Plaza Branch? This apartment has a microwave, balcony and cable TV. Public parking is available on site (reservation is not needed) and costs CNY 96 per day. This apartment features a dining area, microwave and air conditioning. 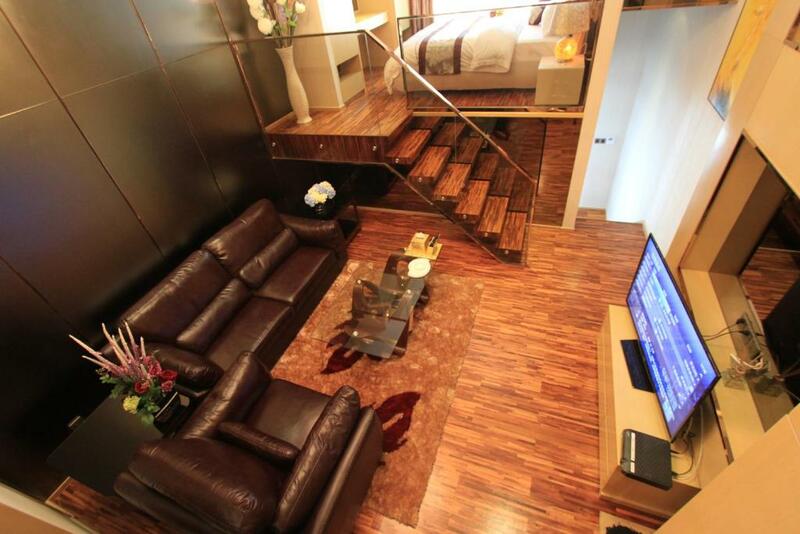 This apartment features a computer, sofa and air conditioning. Area Info – This neighborhood is a great choice for travelers interested in food, gourmet food and local food – Check location Excellent location – show map Guests loved walking around the neighborhood! House Rules Checkinn International Apartment Guangzhou Poly D Plaza Branch takes special requests – add in the next step! Checkinn International Apartment Guangzhou Poly D Plaza Branch accepts these cards and reserves the right to temporarily hold an amount prior to arrival. From 15 to 18 April 2018, 23 to 26 April 2018, the property offers free shuttle service between the property and Pazhou Complex Center. The departure time to the center is 8:30-8:50, the departure time back to the property is 18:00. Please make a reservation in advance upon booking. Dryer did not work. Unit with lots mosquitoes, my daughter got bit by 6 times, twice in her face. Carpet in the hall way was dirty. WiFi was very poor, worse than China average. The room smelled a bit like smoke, even though we booked non smoking. Can't say we didn't like anything. Except the 15% charge on top of the booking.com price was a surprise. However, that is all I can say. Easy to check-in. The room is clean and neat.